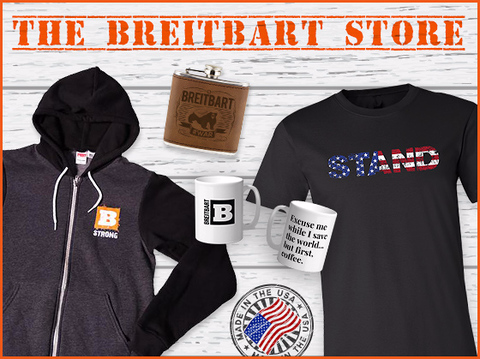 Thank you for being a part of our online community at Breitbart.com. 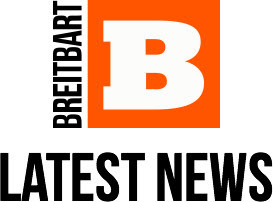 You are receiving this email because you signed up to receive the Breitbart News Roundup newsletter. It’s important to us that you’re receiving information that’s timely, important, and relevant to you, which is why we send our top news of the day directly to your inbox. If you wish to no longer receive the daily email newsletter from Breitbart, you can unsubscribe here. To unsubscribe from all Breitbart emails, click here. Thank you again for being a part of our community.